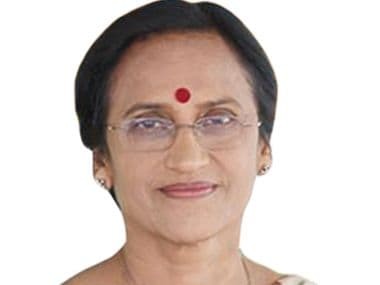 New Delhi: Putting up a brave face, Congress on Thursday dubbed Rita Bahuguna Joshi, who joined BJP, as a "betrayer", alleging that she has a family history of switching sides, and insisted that Amit Shah would not be able to gain anything in UP by amassing an "army of traitors". Congress' UP unit chief Raj Babbar also dismissed her criticism of Rahul Gandhi, saying leaders like here who pursued "selfish politics" were afraid that the Congress Vice President was bringing democracy in the party and asserted that Bahuguna's exit will have no bearing on Congress and its prospects in the poll-bound state. "Rita Bahuguna Joshi has exhibited betrayal as the party leadership had entrusted full faith in her. Joshi has been a teacher of history and probably that's why she is repeating her family history of switching sides. "This is the fourth or fifth such change in her family. Her quitting would make no difference to the Congress party's prospects in Uttar Pradesh, just as her brother joining BJP made no difference in Uttarakhand," he told reporters. 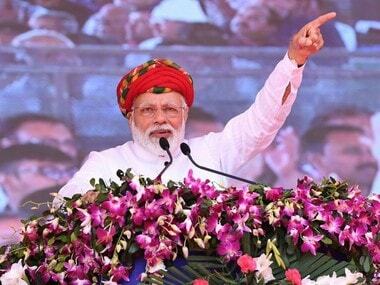 Launching an attack on BJP, he said the party is showing that it has no faith left in its own leaders. "In its quest for victory in UP polls, BJP is amassing an army of traitors from other parties. 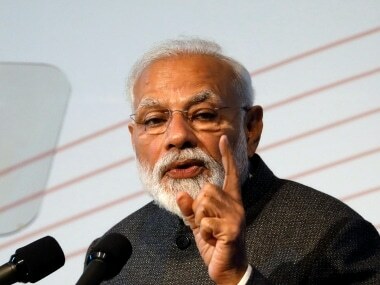 It seems the BJP, which has 71 MPs in the poll-bound state, does not have faith in its own leaders and that is why it is importing party leaders from outside," he said. Reacting to Joshi's exit, party general secretary and incharge of party affairs in UP Ghulam Nabi Azad said, "Opportunist leaders do not stick to one place. The real thing was that she is unlikely to win from her seat as the contest was tough." Asked about Joshi's attack on Rahul Gandhi's leadership qualities, Babbar said all such leaders who acted as "satraps" were feeling insecure as the "kingdoms" of various "Godfathers" were being demolished by the Congress Vice President. 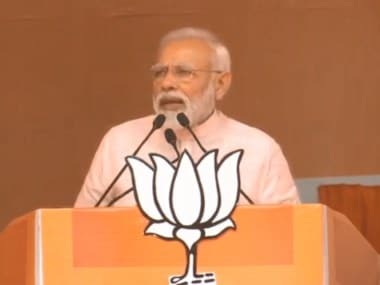 "People who are doing politics for their selfish interest and gains are feeling insecure in Congress as Rahul Gandhi is doing such politics which is harming the interests of such 'satraps'. Rahul Gandhi is fighting for democracy within the party," he said. To a question on whether there is any need for introspection within the Congress in the wake of some leaders quitting the party in recent past, Babbar said, "introspection has started within the party. That is why 'satraps' are falling apart and leaving the party."